Backups are used to protect your data files in the event of system crash, hard drive failure, software malfunction etc. in Mac. 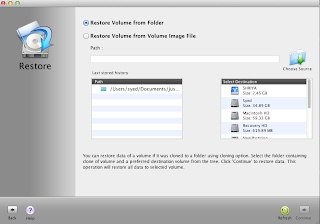 Mac users can keep backup in the form of image or clone of entire Mac drive or any single volume. “Cloning means creating identical copy of a hard drive”. An exact replica of your boot drive containing both OS and other applications. In backup image data is stored in compressed form and it is not bootable. File-level cloning - In file level cloning data are moved on a file-by-file basis, regardless of where the data for the file is physically located on the drive. This means a new drive's data structure is build by reading the logical filesystem on the source drive. In destination drive cloned data remains with exact attributes (permissions, ownership, and so on) as the source ones. Block-level cloning:- Block-level cloning copies data by ignoring an interpretation of the logical file system structure and copying the drive's internal block-level organization. As long as the blocks are copied in the same order and with the same data, then the cloned drive should be identified as having the same partition scheme, format, and data as the original one. File level cloning is useful because it keeps data with synchronize way with the original one. If you want to update your clone you can do so without copying all the files in new drive again. File level cloning is used as defragmented drive because it keeps logically related files together in contiguous group of blocks. Block-level clones are also beneficial because they copy not only recognized files, but also deleted, corrupted, or otherwise lost from the file system. So, you can restore deleted files from clone. In terms of speed block level process is fast cloning process in compression to file level. This is because file access requires to read the file system directory, process the location of the file, access the file, and then read it. Third-party backup programs:- Stellar Drive Clone is one of the best backup utility among all available backup tools. 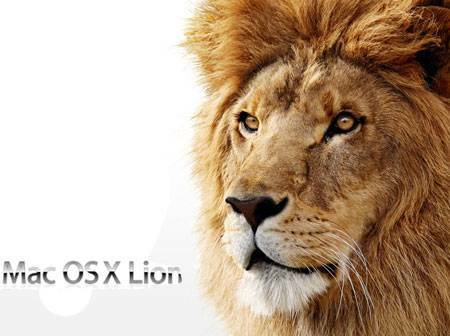 It has three options, Cloning, Imaging and Restore. It supports both file level and block level cloning. 1.You can create exact copy of your boot drive or any selected volume. 2.It has advanced option to resize volume of destination drive. 3.Provides a facility to clone your volume to another volume, folder or network drive. 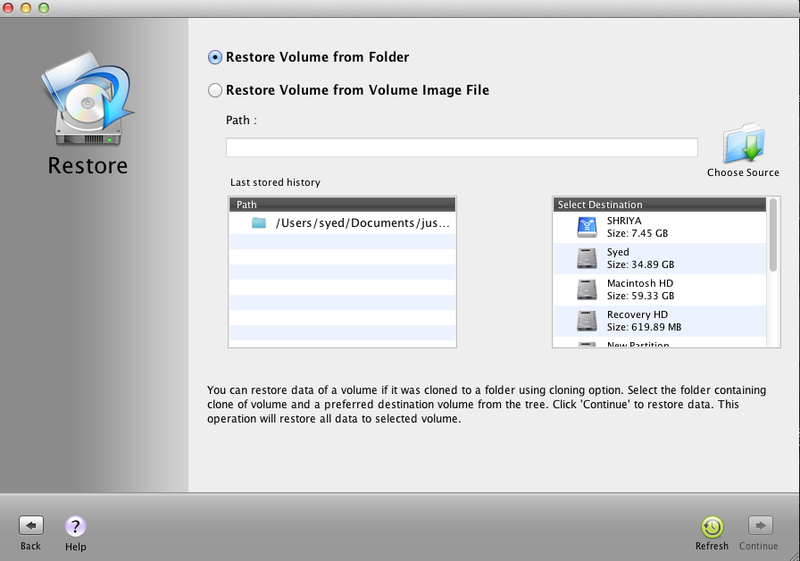 4.It helps to create backup image of any selected volume of entire Mac hard drive. 5. It helps to restore any particular file or folder present in cloned volume.